The contract of SASSA pension pay-out will be taken over by the Post office and there is lot of confusion. People were called at Kgosi Ditlhakaneng, Kgosi Nape and Kgosi Makgeru to collect the new SASSA cards as the old ones are no longer required and some went to SASSA offices. There is also another card with an Easy pay sign that people got it when they went to collect their pension money. There were meetings also where SASSA representative addressed the people but the confusion is still there.At the end of August some people used the new cards to deduct money because it wasn’t deposited in the old ones. 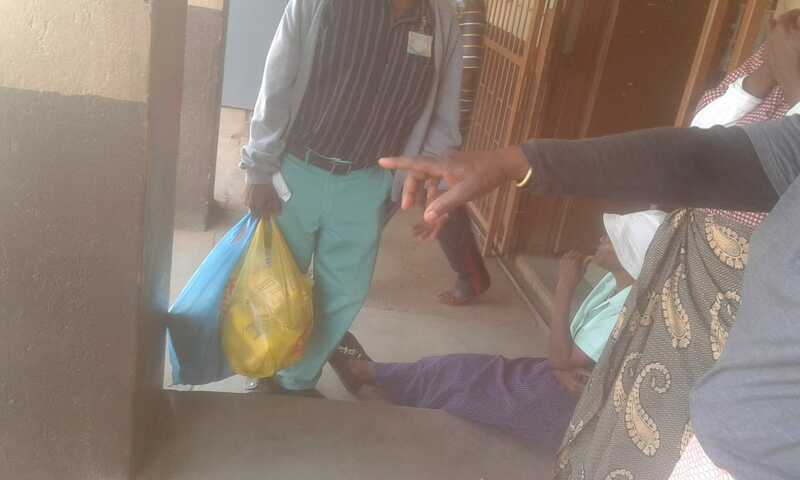 People from Makhuduthamaga Local Municipality ward 13 will have to travel to Jane Furse or Schonoord to get their pension money. To get to Jane Furse you have to pay R10 from the village to the main road and pay another R15, so is R50. It is a problem as the villages have older people. Jane Furse plaza is overcrowded from the and the queues are very long. The post offices also have a network problem sometimes. This 2 places are not only for people around Jane Furse or Schonoord. People from Ga Masha, Leolo, Mphanama, Ga-Mogashoa and other places also go to there. 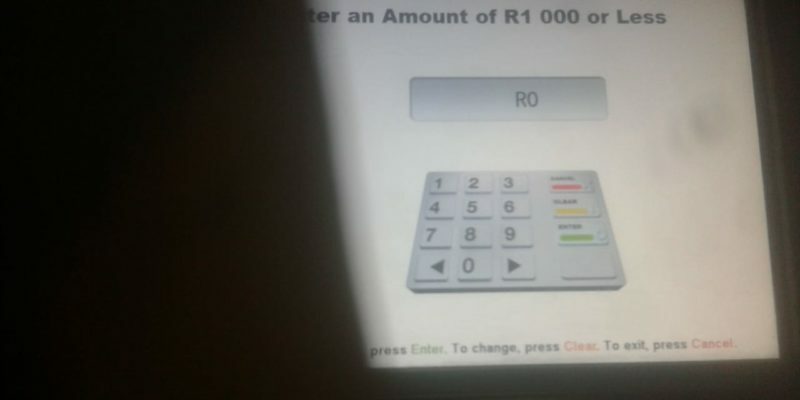 Some of the Somalians shops charge for the banking machine and give you an amount that you should spend when using SASSA card. Getting paid at pay points people get full amount and ATMs have charges also. Most of business people sell their products at paying points & tribal offices. If people get their money at ATM, this will force business people to stop doing business increasing poverty at our villages. People sell chicken, vegetables, snuff, tobacco, traditional medicine, clothes, traditional brooms and other things that are produced in the villages. This also help villagers to buy next to home without travelling for longer distances. We don’t want our people to suffer. Our elders are our living gods according to tradition. Let’s not anger God and our ancestors. On the 19 September 2018 people went to the tribal offices to get their pension money only to find out that there was no money. Few People who never collected the new SASSA card got their pension money. People were told to go to ATMs to get their money and some of them don’t even know how the ATM works. It is not safe cause people can be robbed. The Post office starts in October and we are hoping that they will use the traditional method because this is causing lot of confusion to the people. Some ATMs have a maximum amount and if you withdraw twice you are charged twice decreasing the pension money.